The intention of Foreign-Trade Zones (FTZ) is to increase United States participation in international trade and allow the admittance of foreign products without paying customs duties. 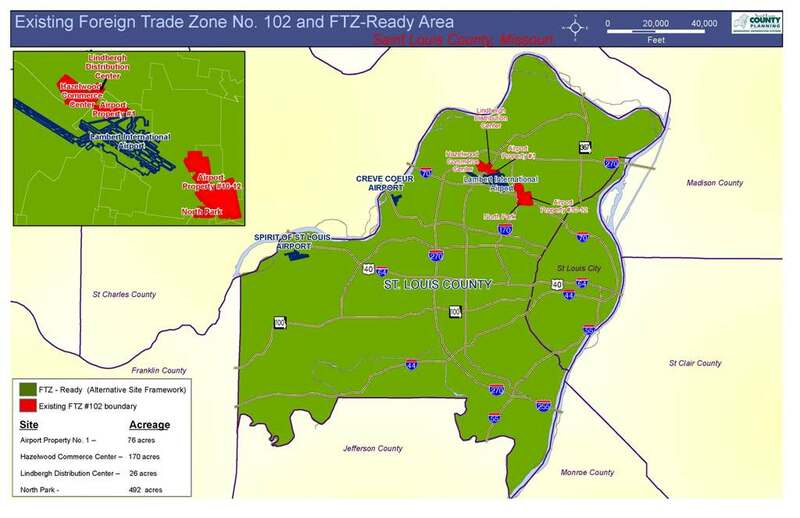 As a result, FTZ #102, adjacent to St. Louis Lambert International Airport, consists of designated areas with existing businesses and land available for development. Click here to view the FTZ map. 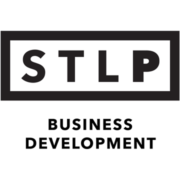 To further enhance trade and lower operating costs for local companies, the St. Louis Economic Development Partnership and St. Louis County Port Authority have received approval to designate both the St. Louis city and county as Foreign-Trade Zone eligible. Due to this approval, a company is allowed to receive the FTZ designation at its place of business even if it is not within the established boundary of FTZ #102. The HUBZone Empowerment Contracting program was enacted into law as part of the 1997 Small Business Re-authorization Act. While the program falls under the auspices of the U.S. Small Business Administration, its main function is to encourage economic development in historically underutilized business zones – known as “HUBZones” – through the establishment of preferences. SBA’s HUBZone program is in line with the efforts of both the Administration and Congress to promote economic development and growth in distressed areas by providing access to more federal contracting opportunities. To learn more about HUBZone benefits and how to become a HUBZone firm, visit SBA HUBZone. The Missouri Enhanced Enterprise Zone (EEZ) program facilitates relocation and expansion of businesses in economically distressed areas of St. Louis City and County by offering abatement related to job creation and capital investment. Click here for more information.